Often it feels like I am bearing the burden of being an introvert. I wish that socializing with others was easier and I could have the courage to talk to someone new without feeling uncomfortable. If I'm completely honest, it's a daily struggle to be able step out of my comfort zone and be more sociable than I truly am. Although sometimes it seems like a bad thing to be an introvert, it is absolutely okay to be an one. Introverts are thoughtful, often said to be "living in their own world." However, that is not the case. Introverts are commonly the people that notice the little things, like you styled your hair a tiny bit differently or got new glasses. Introverts are their own best friends. Extroverts love the company of others, which can be true for introverts, but the thing is, extroverts find themselves lonely when they have no one to accompany them. Introverts are able to be their own best friends and find ways to enjoy themselves even when they're all alone. Instead of jumping straight on board, introverts generally think things over before they go through with them. Being thoughtful is beneficial because it helps you to figure out the best direction to go in or the best choice to pick. Yes, it's true that everyone dreams of big things, maybe making it on Broadway or becoming the first female president of America, but dreams can lead to creativity. If you dream of something, you can do it. Introverts think about their dreams constantly and can later turn them into reality with ambition and commitment to their goals. Introverts are great at listening and respecting opinions. Although introverts are not the best at chatting with others and making small talk, talking to an introvert can be great, because introverts are stellar listeners. Introverts aren't the kind of people to interrupt mid-topic and tend to soak in the information and not be off thinking about what the have for dinner. An extrovert is more likely to blab about a secret than an introvert, since extroverts are typically more bubbly and talkative. Introverts are able to keep secrets to themselves, making them super trustworthy friends. So what if you're stumbling over your words sometimes while making small talk? There are so many great things about introverts. If you're an introvert, there's no reason to feel bad about it. It's okay to get lost in your thoughts or be a little quieter during a group discussion. 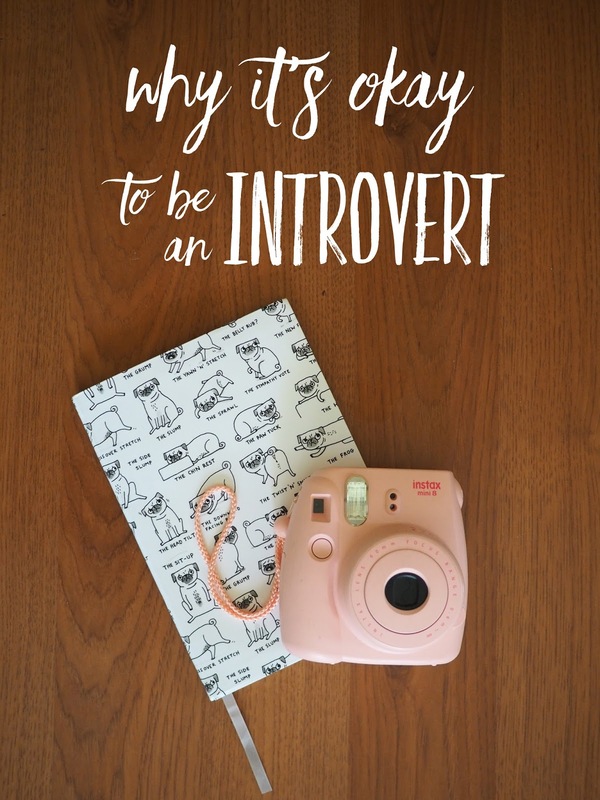 Embrace your inner introvert!